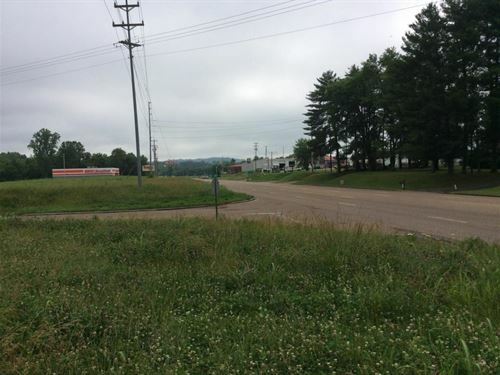 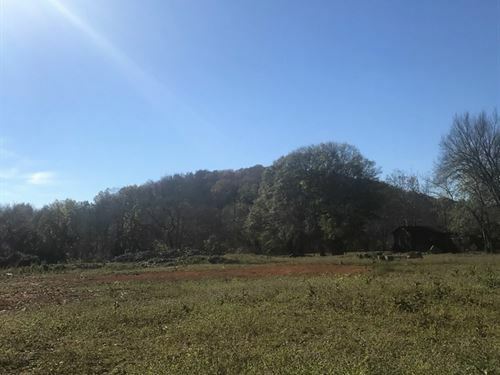 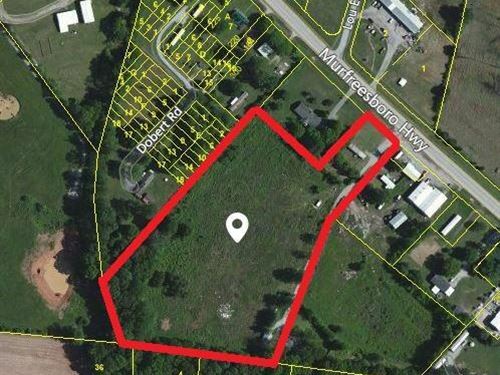 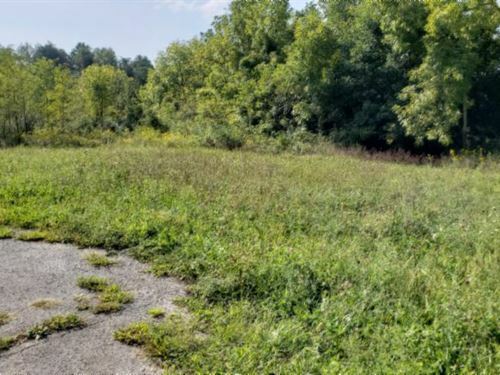 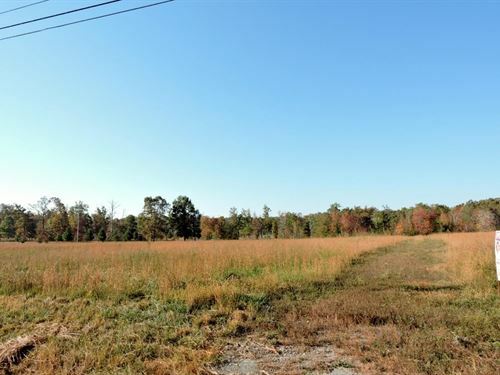 9+/-acres Commercial or Residential property. 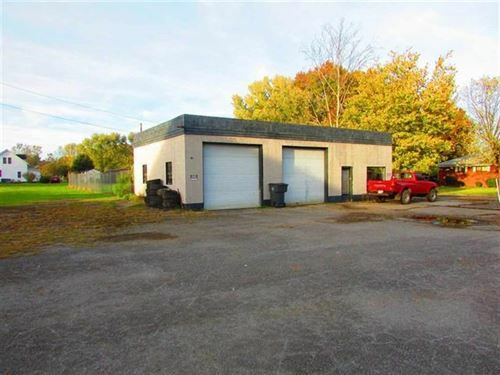 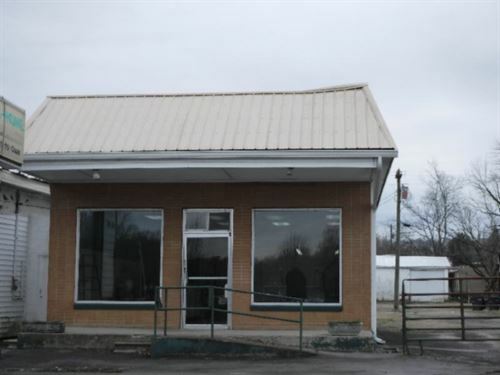 This property is located within walking distance of downtown Jasper, and has water,sewer,and electric at the pavement. 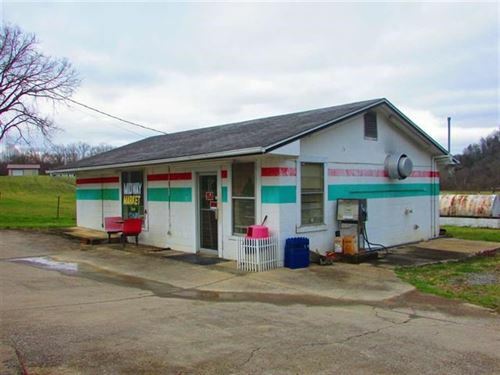 This property has a beautiful building sight and Town Creek runs through the property.